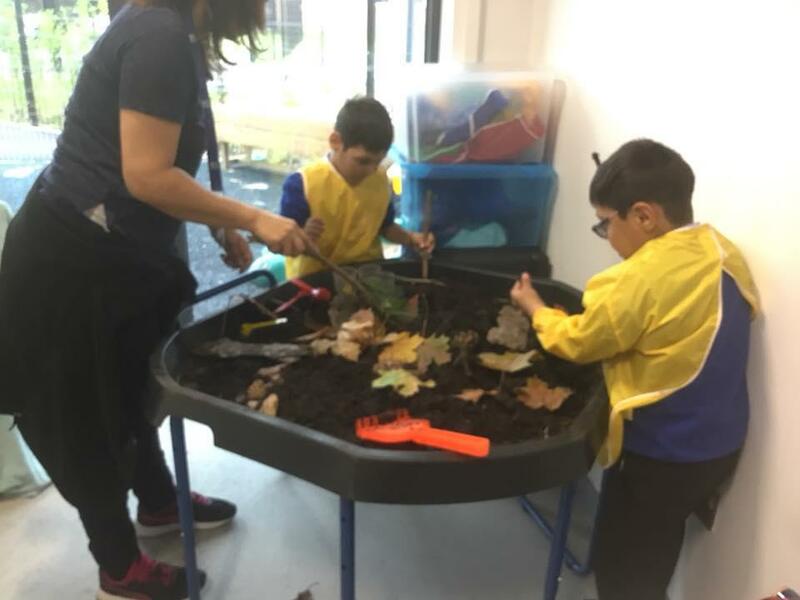 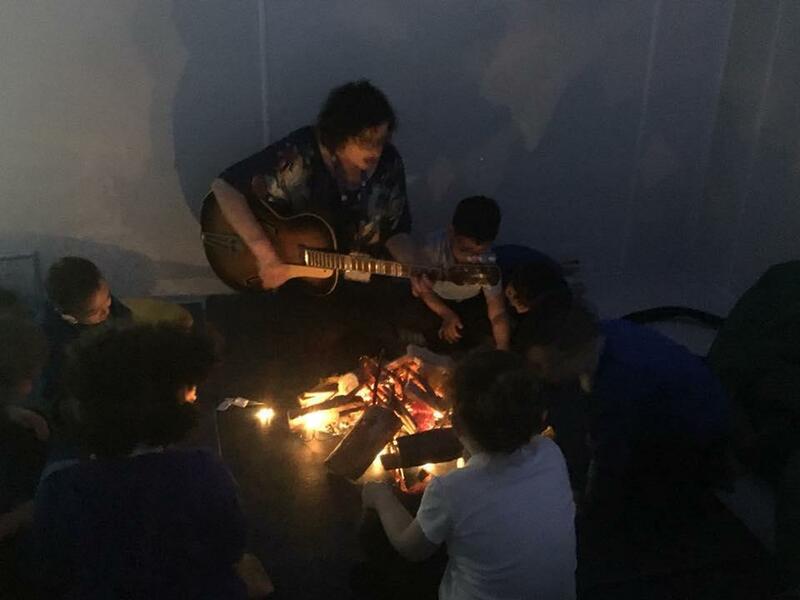 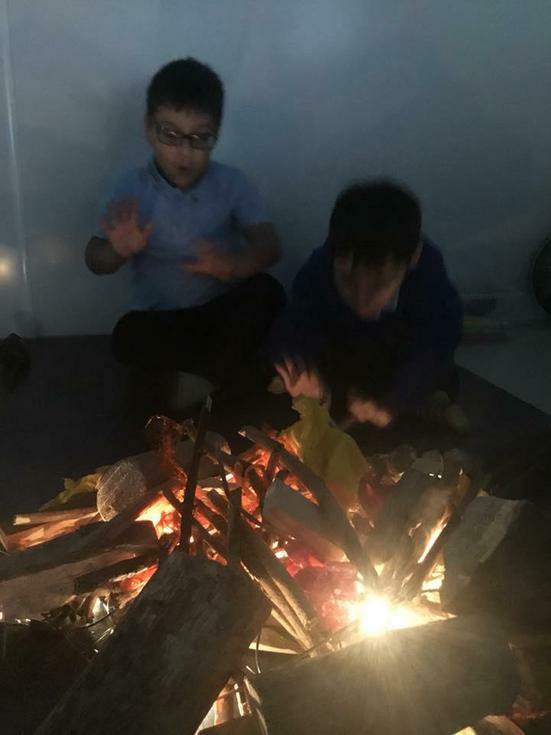 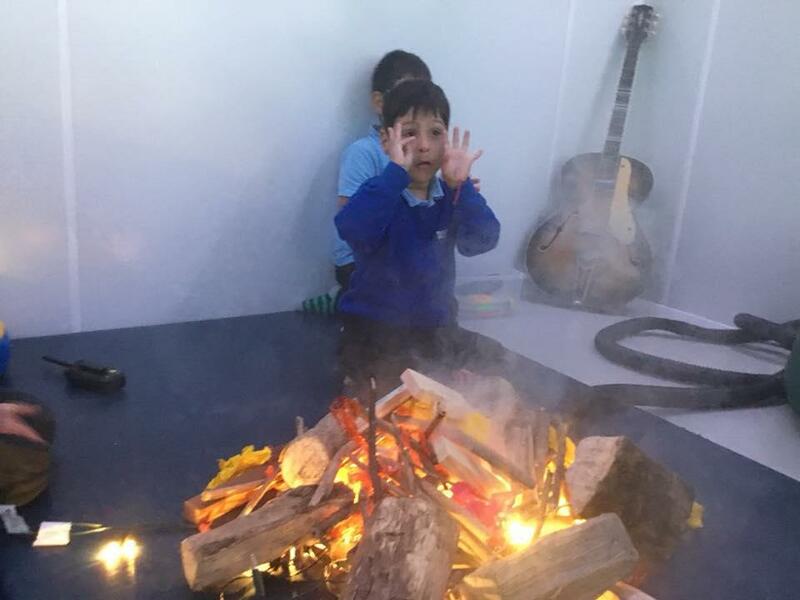 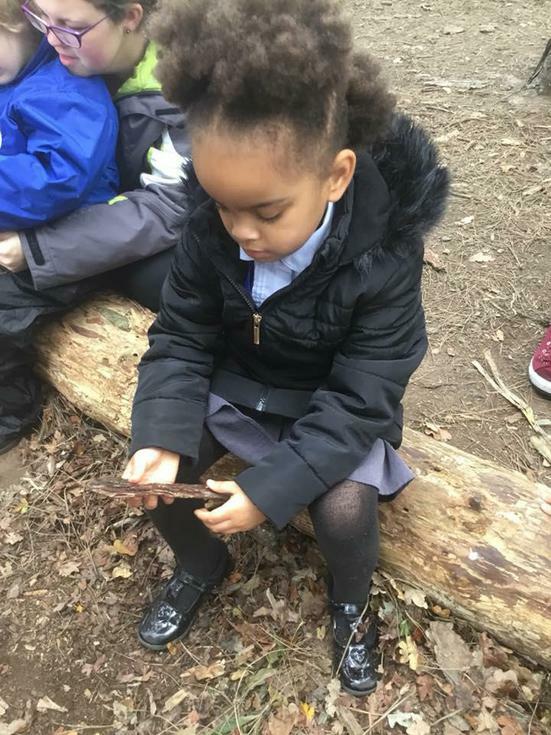 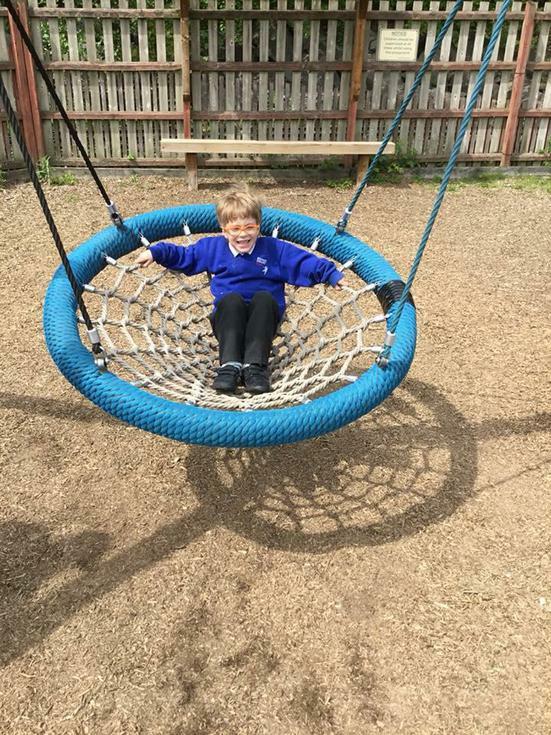 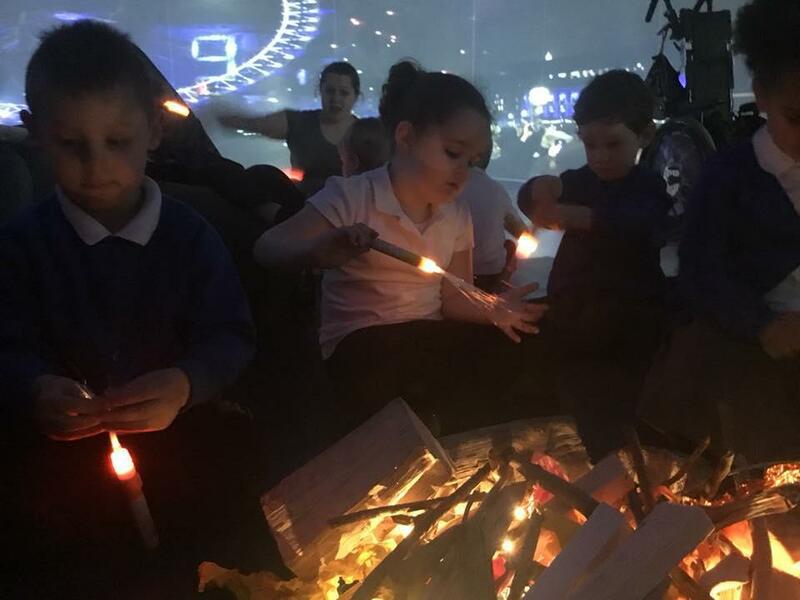 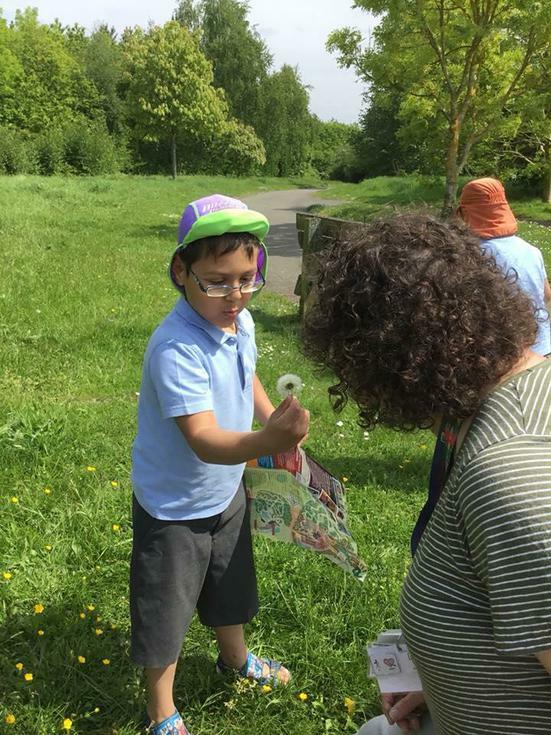 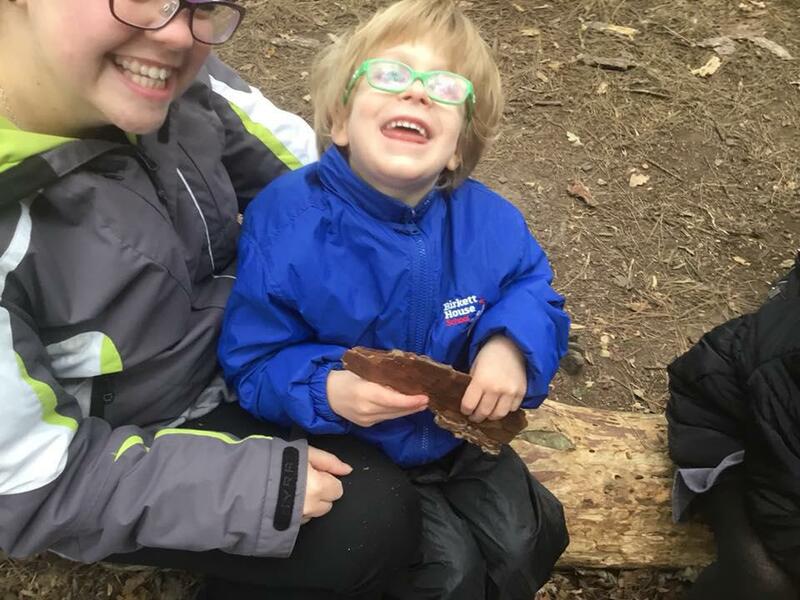 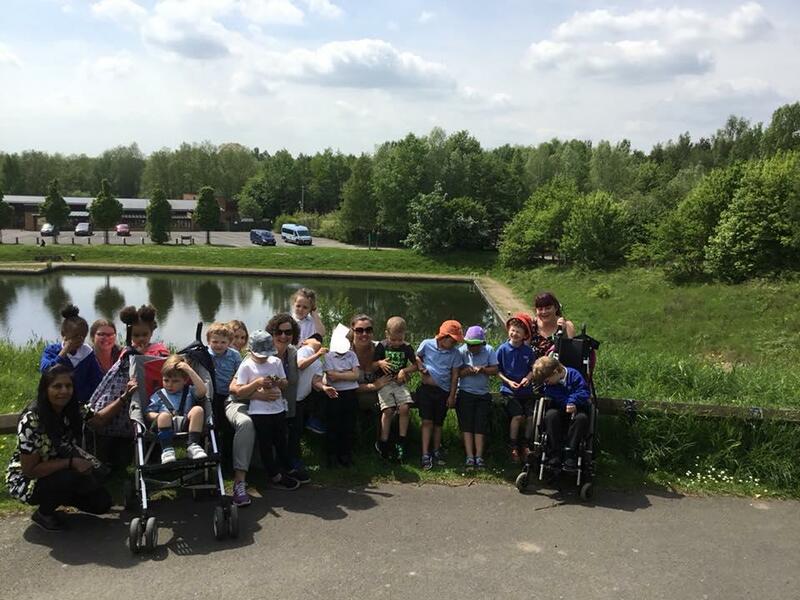 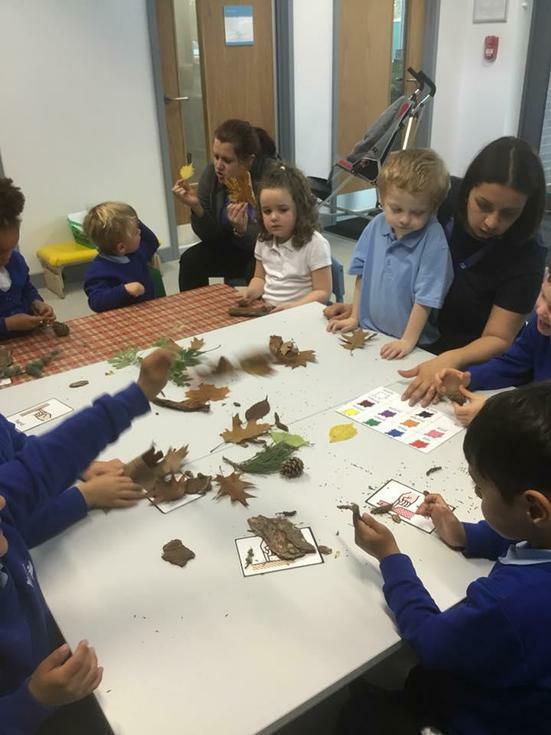 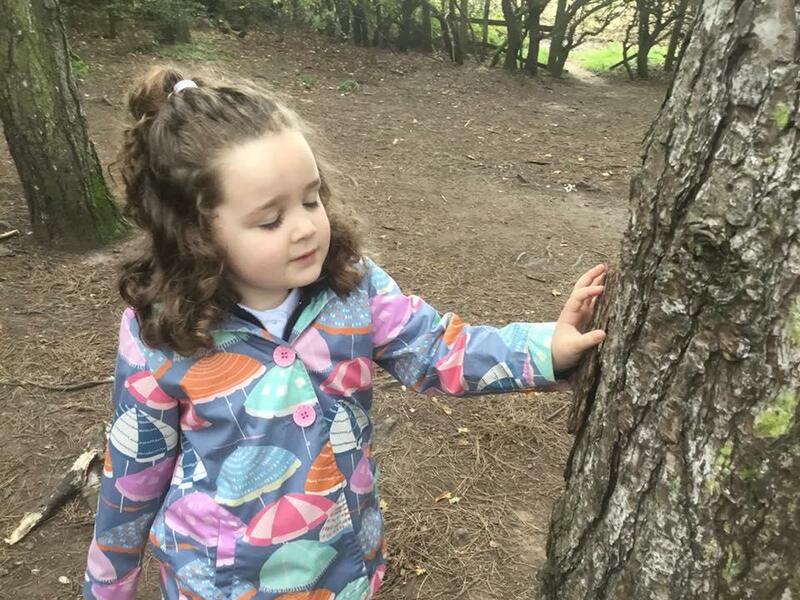 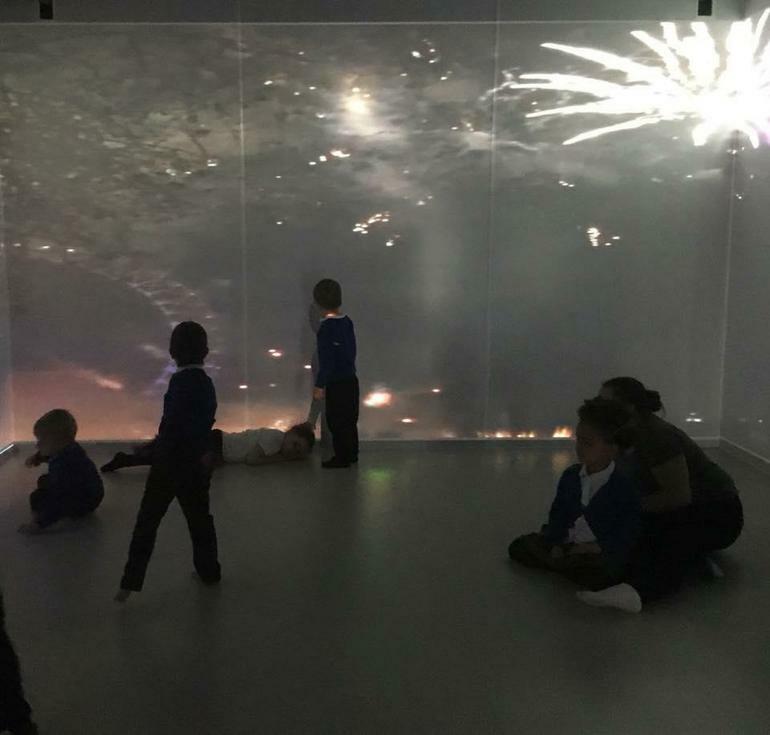 Wendy's class visited Conkers on Friday. 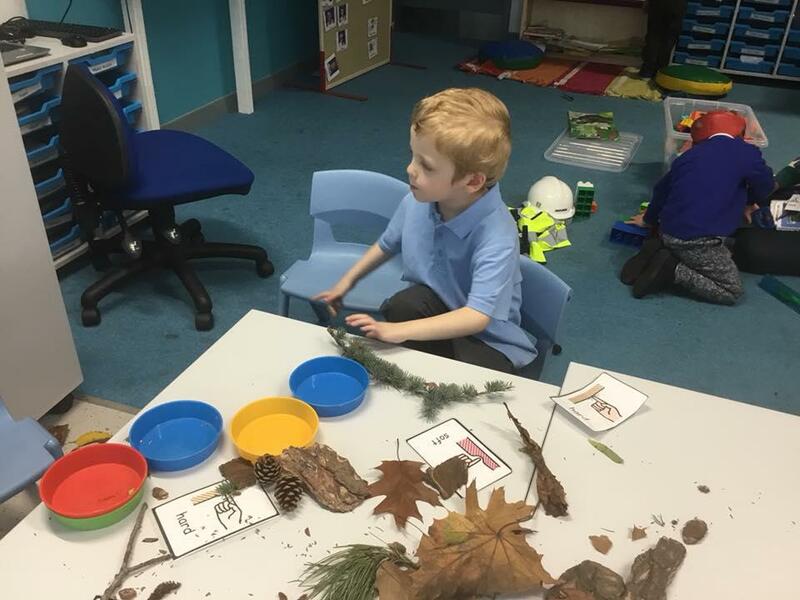 We took part in the barefoot walk, walking through lots of different materials. 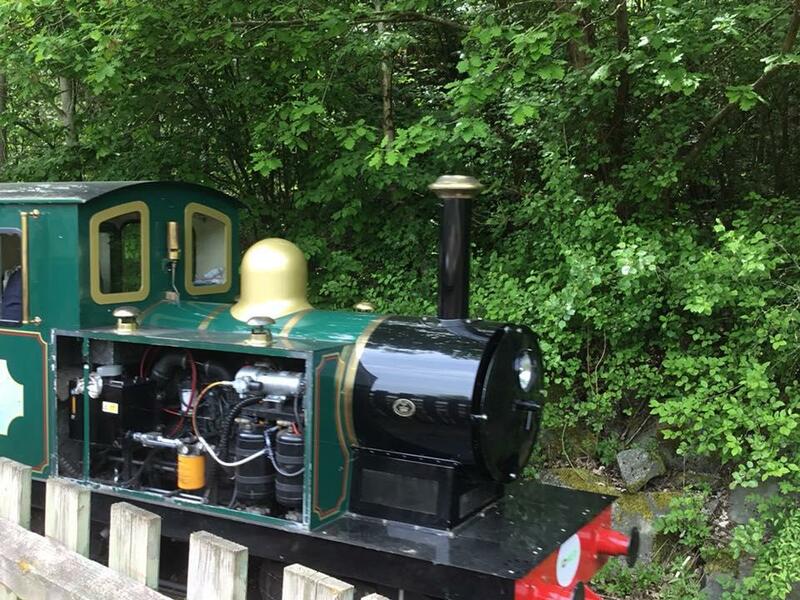 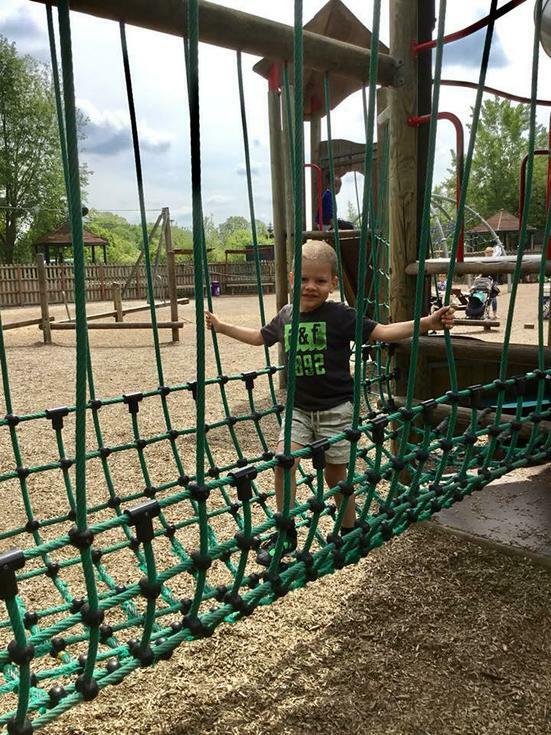 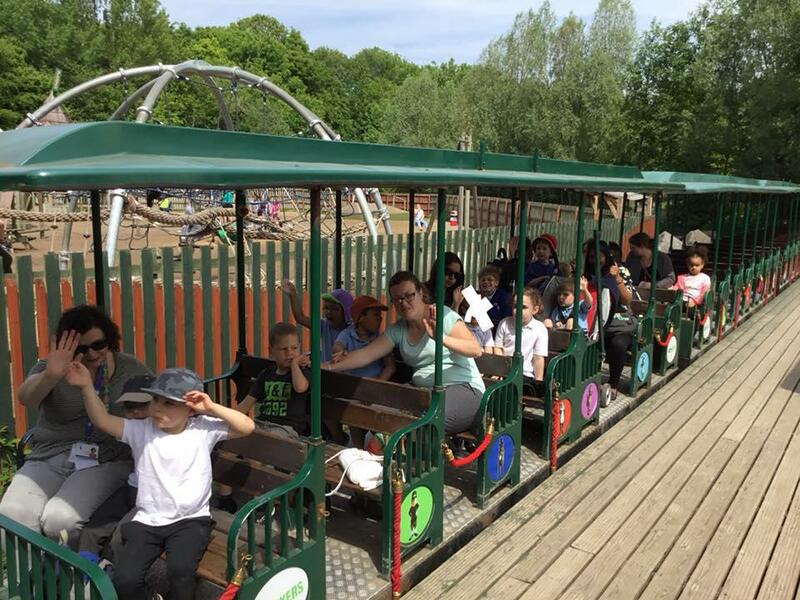 We enjoyed rides on the train and the adventure park. 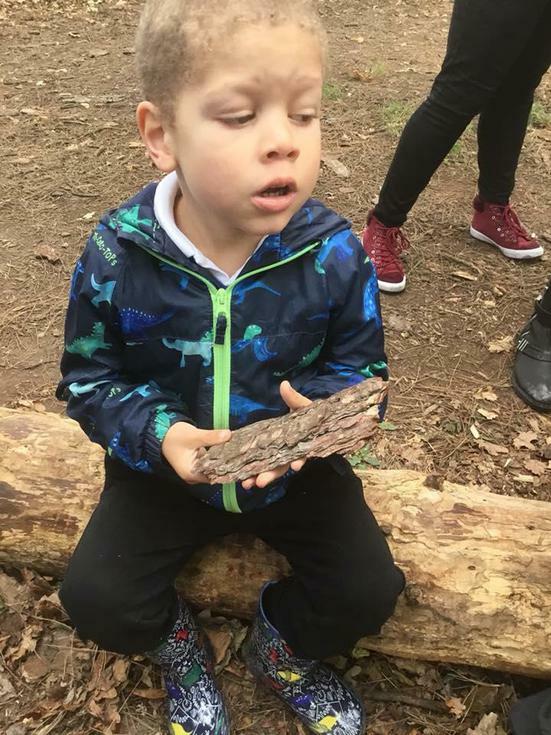 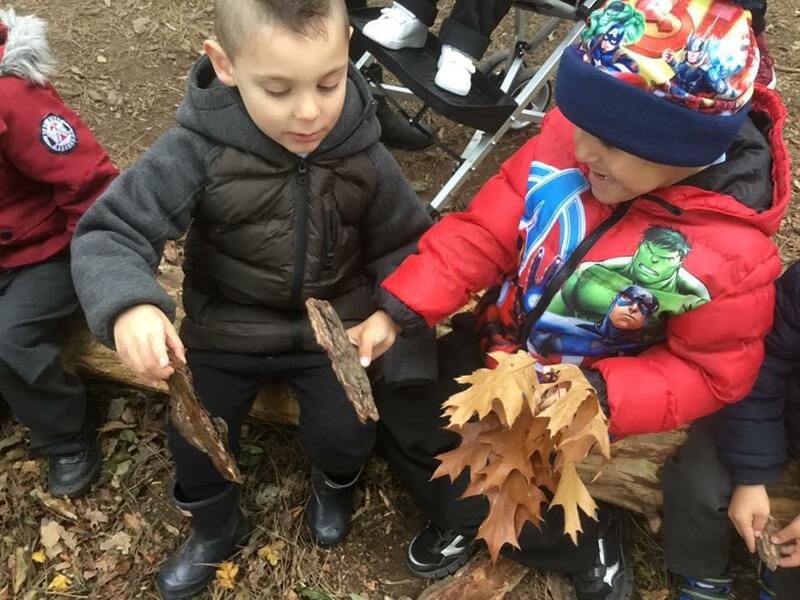 To finish off our day we went on a nature walk to find lots of spring plant life. 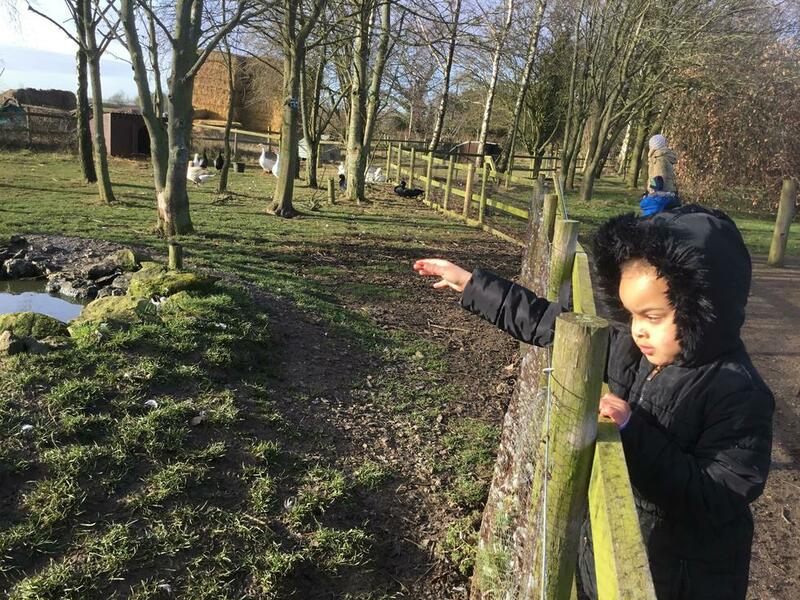 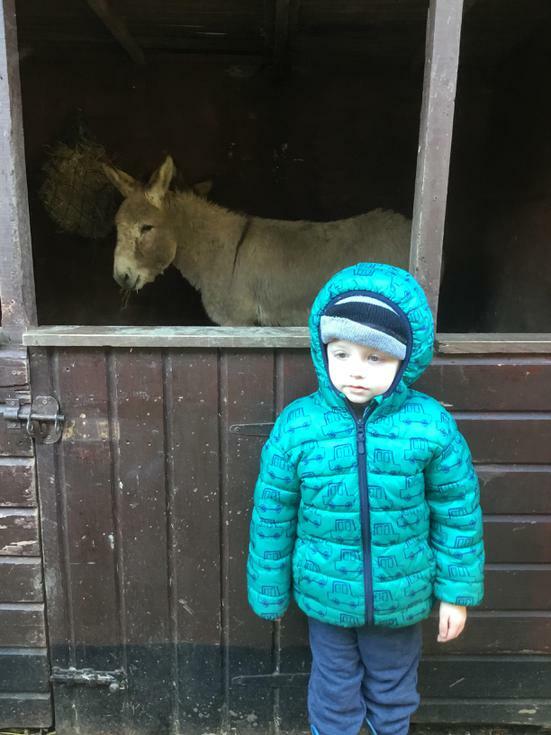 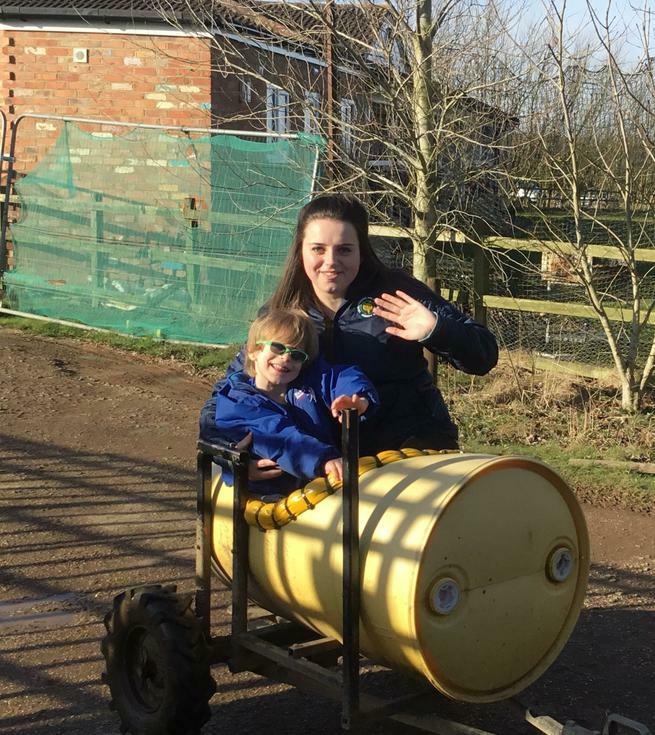 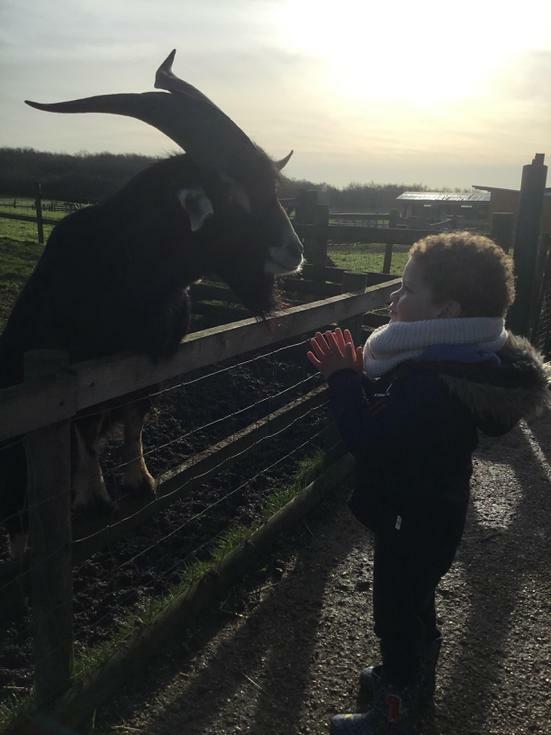 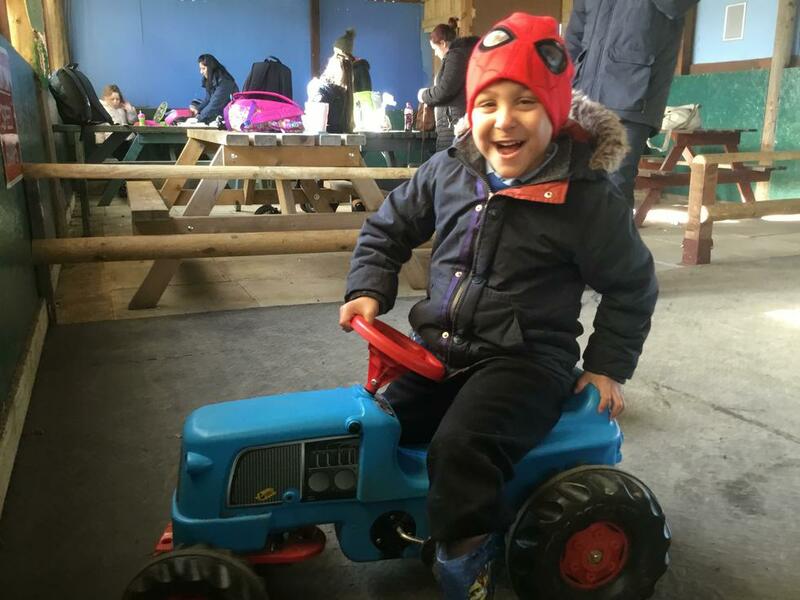 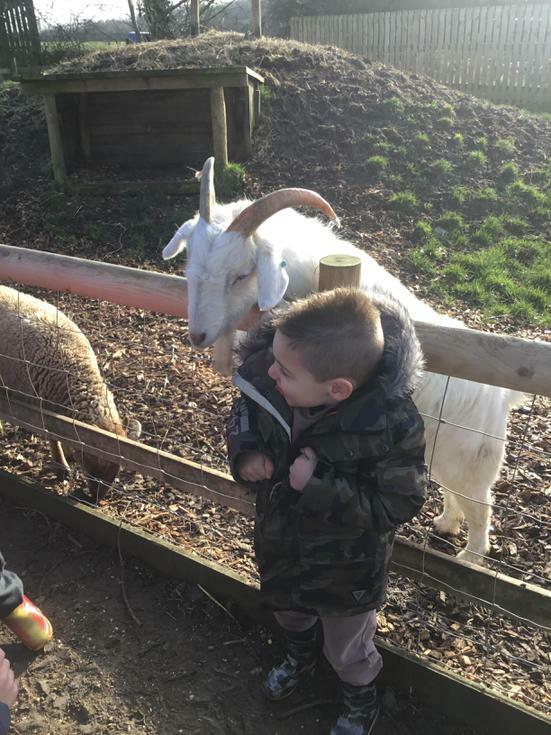 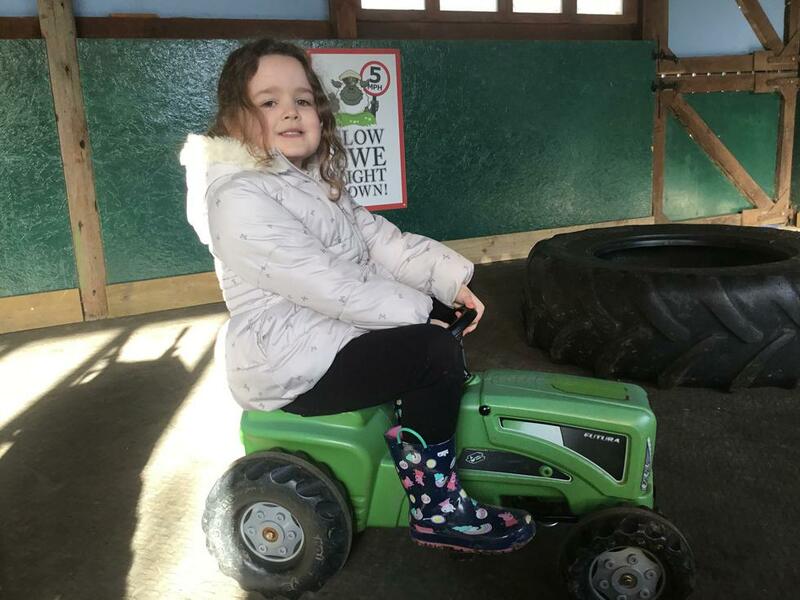 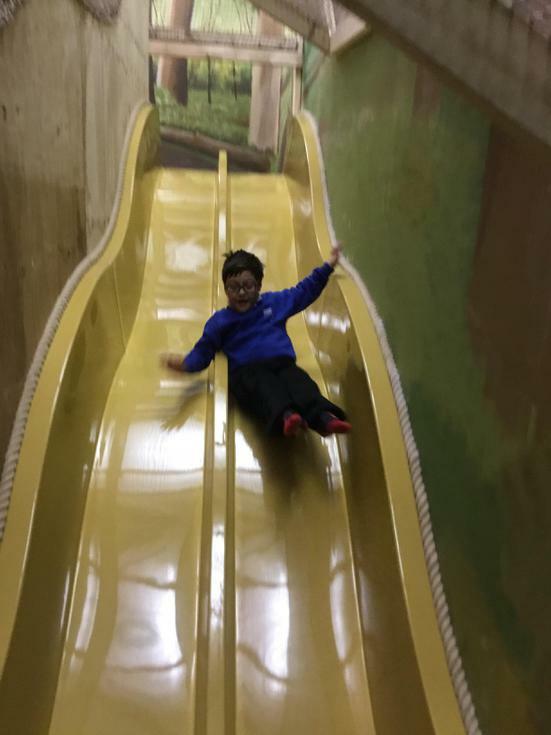 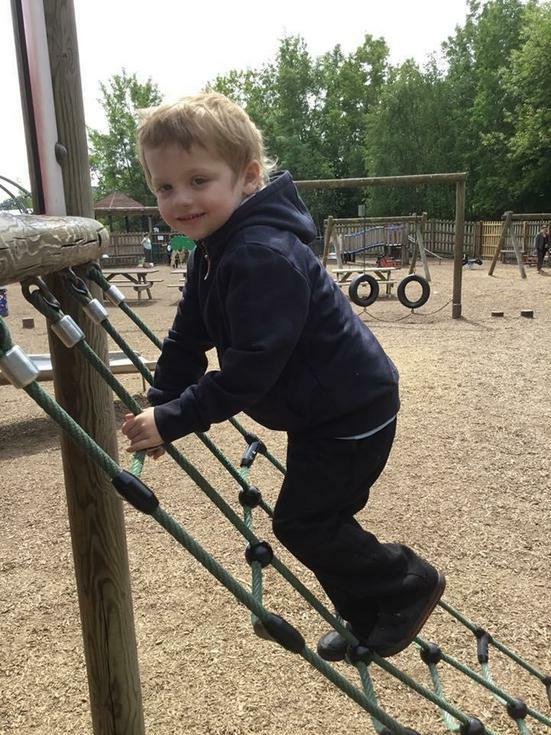 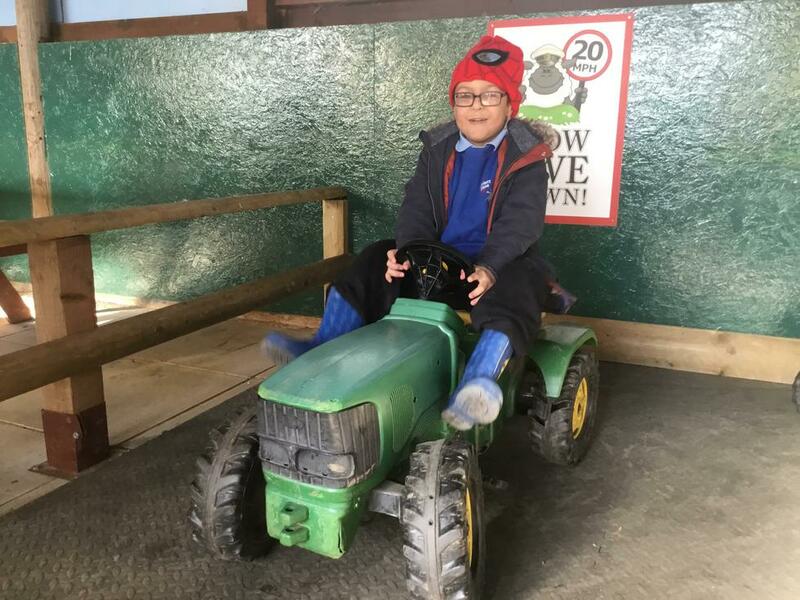 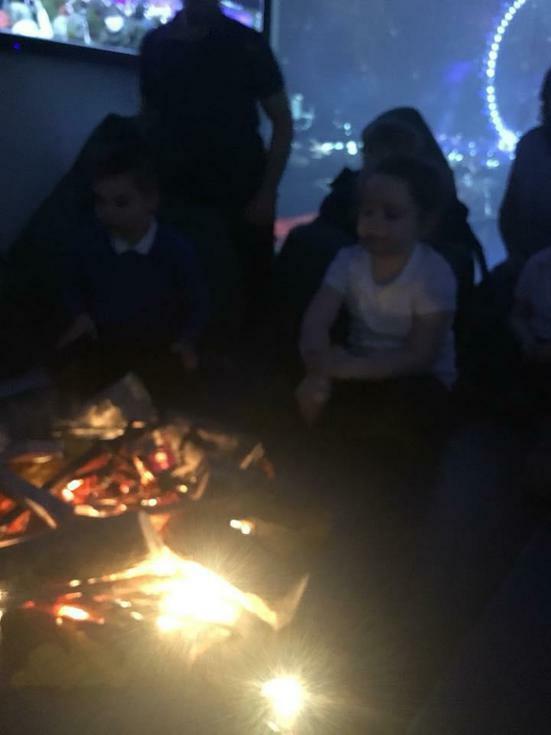 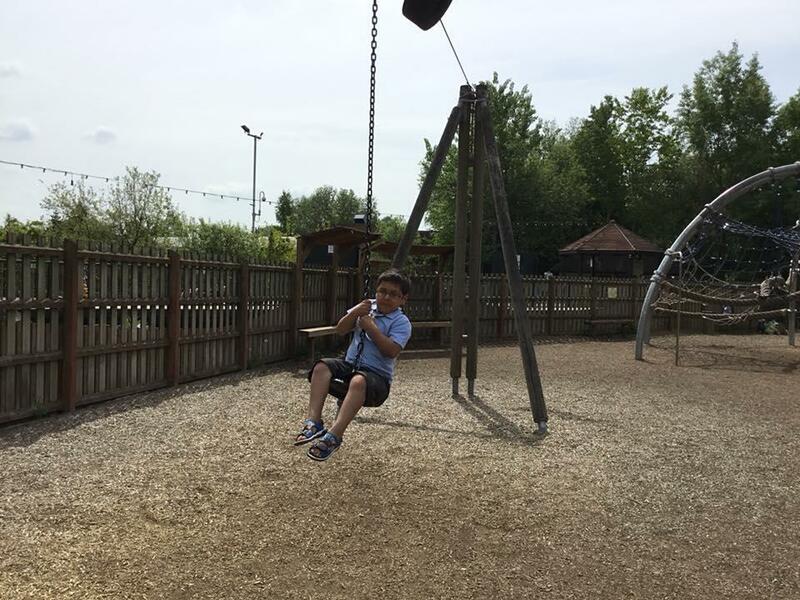 Our trip to West Lodge Farm, the children enjoyed feeding the animals, having a ride on the barrel train and the indoor adventure barn.